According to a report in The Economic Times, Google plans to spend about $16 million in India marketing phones under its Android One program, which the company unveiled at its I/O conference. 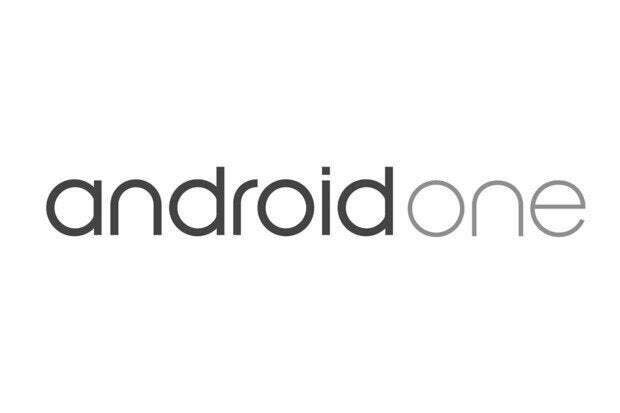 With Android One, Google is partnering with Indian handset makers to build low-cost Android smartphones. 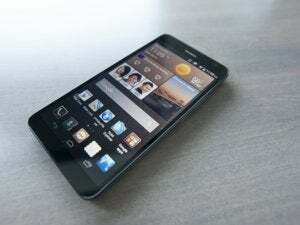 The devices will be built by regional phone makers such as Micromax, Karbonn, and Spice. Google provides hardware specifics for the companies to use when building the devices and will push Android updates. At its I/O conference Android and Chrome Senior Vice President Sundar Pichai previewed a $100 phone built by Micromax with a 4.5-inch screen, dual SIM card slots, an SD card slot, and an FM radio. 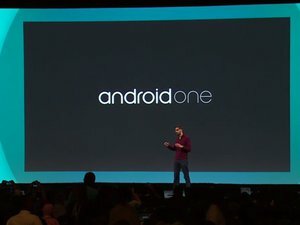 During the presentation, Pichai said the Android One program was part of an effort to reach “the next billion people” with an Android device. In markets such as India feature phones still hold a majority of the market. After the Android One push in India Google is expected to unveil this program in other emerging markets, such as Indonesia, according to Economic Times sources. India is currently the fastest-growing smartphone market in the Asia-Pacific region, with over 186 percent growth in the first quarter of 2014.